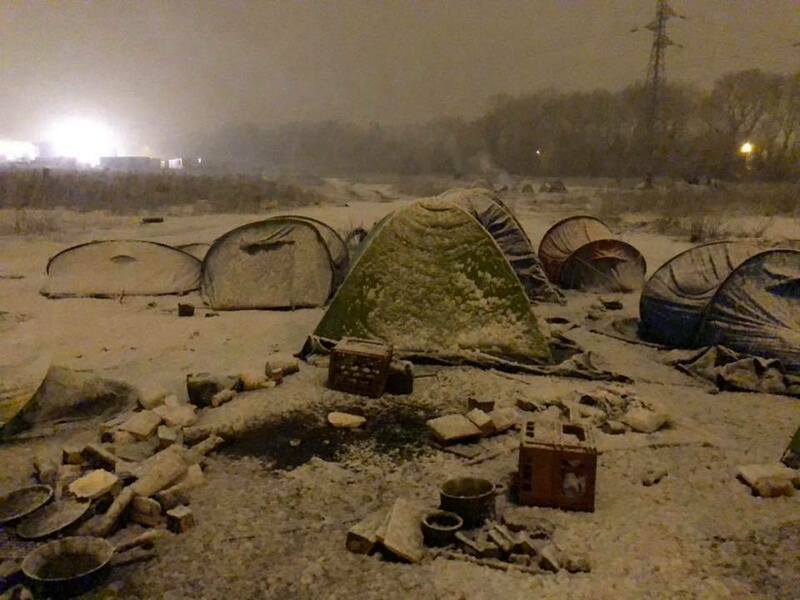 URGENT: Weather has deteriorated dramatically across Northern France. In the last two days the weather has deteriorated dramatically across Northern France. Last night it snowed heavily – and today we met a number of people soaking wet and desperately trying to dry their footwear in front of their fires. Please share this as much as possible. Thank you.